Home/Wacky lawsuits/This Week’s Wacky Wednesday: The Battle Of The Lollipop Bags! The Battle Of Lollipops! Oh My!! Just about everyone likes lollipops, or at least they enjoyed them when they were kids. There is certainly something nostalgic about the candies, and when you see two of your favorites having a legal battle, it can be somewhat disheartening. Can’t all of these sweets just get along better with one another? Not when it comes to profits and packaging, it seems. Companies tend to put a substantial amount of time, thought, and money into their packaging. They want to make sure that everything is just perfect and that it will attract consumers to their product. Candy makers are no different than any other business. However, there are sometimes cases when one company emulates the packaging of another competing company just a bit too closely. 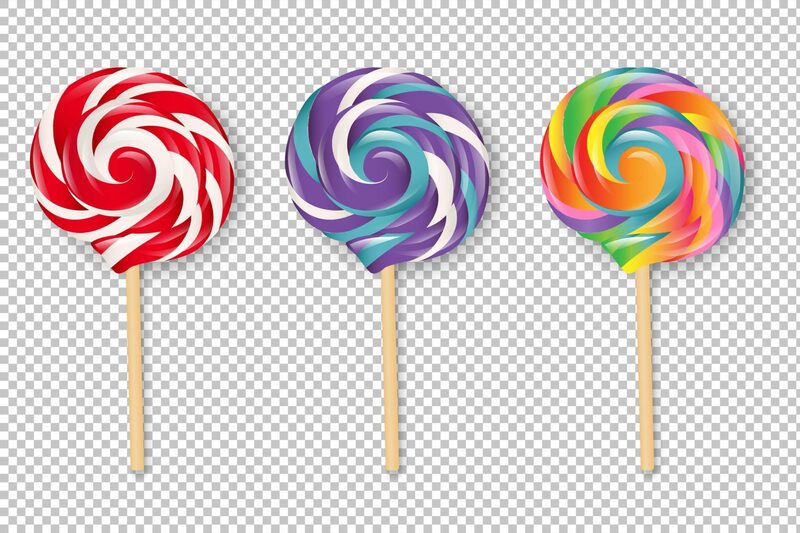 It seems that this is exactly what has happened to create a rift between two of the most famous lollipop brands in the business – Dum Dums and Tootsie. While there are many cases that seem frivolous, when you start to look at the details of this case, you can see that there might be some merit behind it. What’s the Problem With Packaging? The company that makes the Dum Dums candy, Spangler Candy Company, filed a lawsuit against Tootsie Roll Industries in May of 2018. They claimed that the packaging that Tootsie started using for their Charms Mini Pops had too many similarities to the packaging of the Dum Dums lollipops. Previously, Tootsie was using a yellow bag, which had multicolored lettering on it. The packaging was easy to distinguish from the Dum Dums, which was a red bag, which features lettering for 300 showing the quantity of the lollipops in the lower right corner of the bag. The new bag that was recently introduced by Tootsie is now red, it does not have the same multicolored font that it used to have, and it also features the 300 quantity in the lower right corner. When you look at the bags side by side, they do look remarkably similar to one another. The lawsuit alleges that the packaging is trade dress infringement, meaning that the packing of the product looks too much like another product that is already on the market. 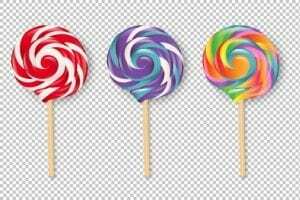 They believe that in this case, the similarity is so much that there is a good chance that those who are looking to buy lollipops could easily confuse the two. They might think that they are picking up the usual Dum Dums, but actually buy the Tootsie mini lollipops instead. They’ve even found that Tootsie is not using the same type and color of boxes to stack the bags of the lollipops in the stores. It is going to be interesting to see whether Tootsie decides to back down and change their packaging again, or if they are going to proceed with the lawsuit to see whether it turns out in their favor. If they have to change their packaging again, the move could cost them quite a bit of money.